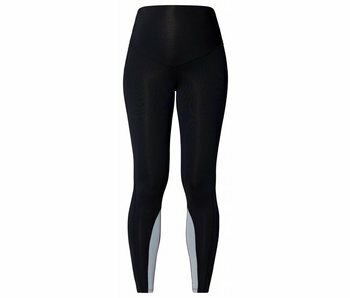 Depending on your needs of your changing body you can make the choice for a maternity legging. The fabric, length and support varies to to you. Keep in mind your changing body during your sports activities. Stepping up less is occasionally necessary, but additional support in your clothing can also help. 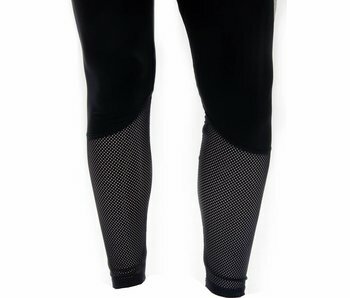 A maternity legging offers you extra comfort, because your pregnant belly is taken in account. 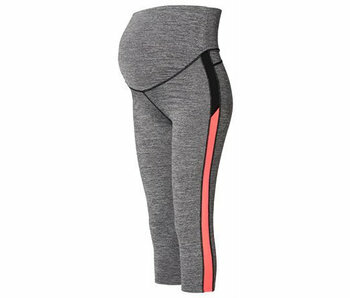 In addition, there are several maternity pants that fit your need. If you are a sports fanatic with more impact, ask your body to more support. If you practice yoga you may have more need for comfort than to support. 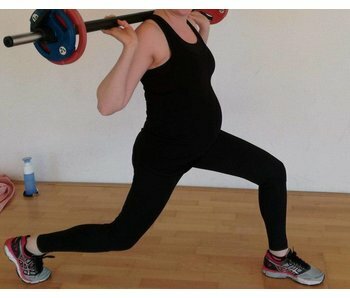 Look what maternity legging fits you!